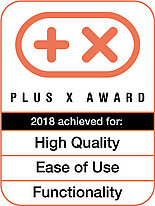 It all started with the well-received Protect series. 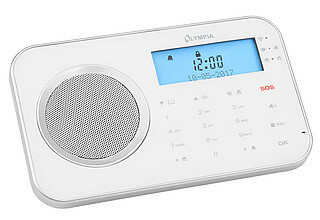 The new ProHome series has taken convenience a step further. 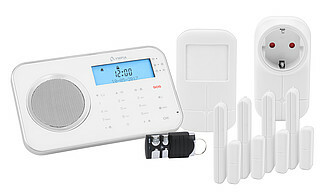 It combines all the functions of our Protect alarm system with the exciting options provided by a smart home. 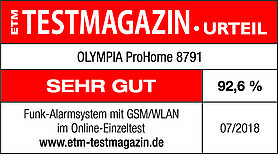 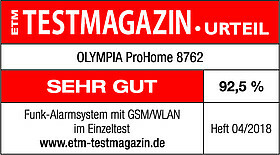 Our ProHome 8762 and 8791 have passed the test with "VERY GOOD".